September 17, 2016. Kharkiv, Ukraine. 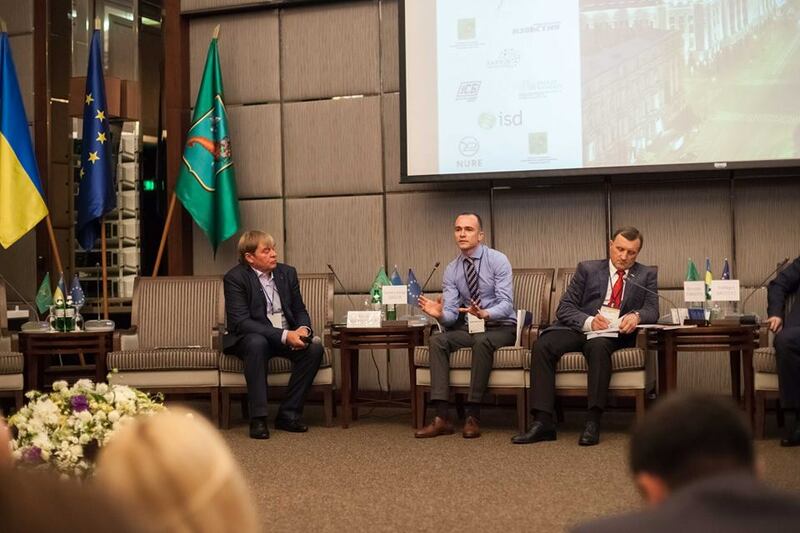 On September 16, the Kharkiv Palace Premier Hotel hosted an international economic forum titled "Kharkiv – Strategy for Success". The goal of the event was to discuss the strategy and prospects for development, investment climate, and methods of attracting investments into the city of Kharkiv and the surrounding region. The event brought together representatives of municipal government, regional communities, leading local businesses, and local and foreign experts and investors. 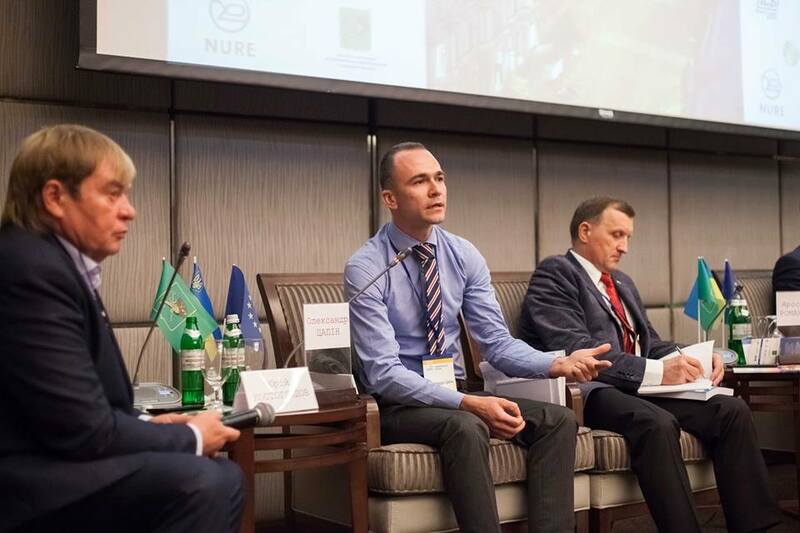 SP Advisors' Vice President Oleksandr Tsapin was invited to participate and present the macroeconomic and investment climate in Ukraine. He provided an overview of the barriers that exist to attracting capital and methods of attracting investment for the city and the region, and also for local and regional businesses. The presentation focused on minimum requirements to attract investors and the steps a company must take in order to attract investors. 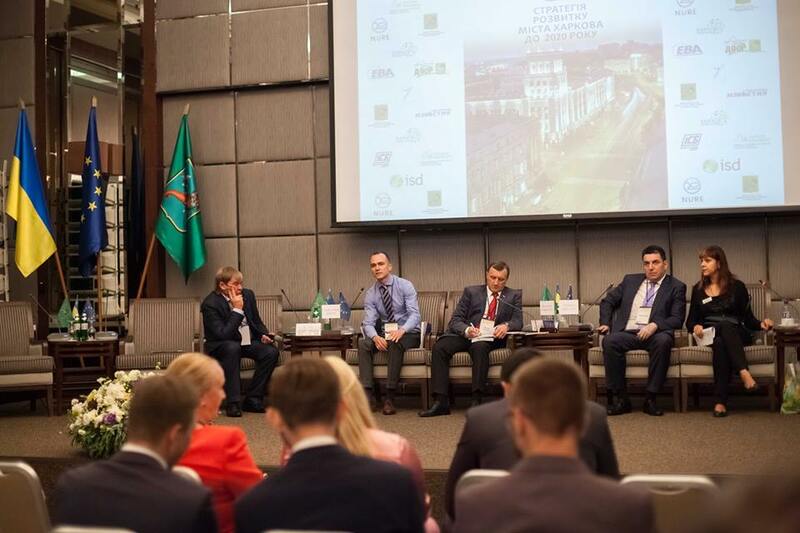 Oleksandr also participated as a judge in the "Investment Project Competition" and in partnership with other experts led a workshop on ways of increasing investment attractiveness. Events like the "Kharkiv – Strategy for Success" forum are valuable as a way of improving the investment climate, boosting the profile of the regional economy and of potential investment projects, and establishing and improving communication channels between representatives of government and business.